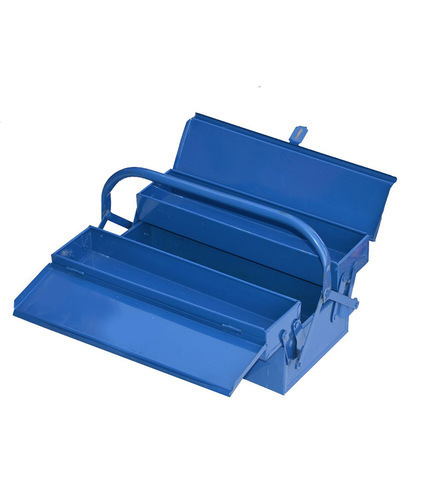 We are a leading Manufacturer of tool box from Ahmedabad, India. Our clients can avail from us, a comprehensive range of Tool Box, which is manufactured using high quality stainless steel. It is actively used for storing various kinds of tools & equipment by doctors, technicians, electricians and others. Our range of tool boxes is provided with various segments, sections, and pockets, which make it more spacious and usable. It is very handy and light weight, yet durable.